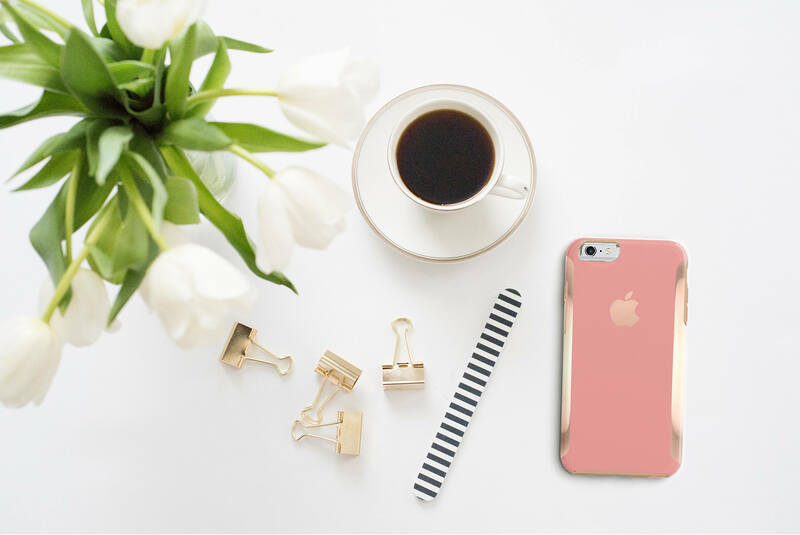 From the classroom to the coffee shop, through rain or shine and last minute emails our iPhone is an important part of our daily life, it deserves some love with a new elegant hard case. Make a Statement with our Hand-Made Platinum Edition Snap-On Hard Case for iPhone with bold rose gold accents that can be personalized in your choice of four elegant styles and three (3) sophisticated finish options. This is a Hybrid Hard Case, it's our Pro-Vinyl Skin professionally installed over a Crystal Clear Otterbox Symmetry Hard Case. A hybrid with the best of both worlds, the superb quality of a Otterbox case and the amazing image quality of our pro-vinyl skins, it ships ready just to snap-on to your iPhone. Our Platinum Edition includes 1 Year accidental warranty coverage, it you drop your iPhone and your case breaks or cracks we will replace it, just pay for shipping. We will do this as many times any accident happens, that's how worry free our case is. What is Glossy Sparkle? Glossy Sparkle finish has a shiny, glossy, appearance and the colors within the artwork may seem to be more vibrant with a sparkly (Glitter type). What is Brushed Matte? Brushed Matte finish is a non-glossy, non-shiny, brushed steel like finish. It allows fingerprints and smudges to fade into the surface of the skin and gives a unique look and feel to the artwork. What is Leather Matte? Leather Matte finish is a non-glossy, non-shiny, leather like finish (Faux). It allows fingerprints and smudges to fade into the surface of the skin and gives a unique look and feel to the artwork. 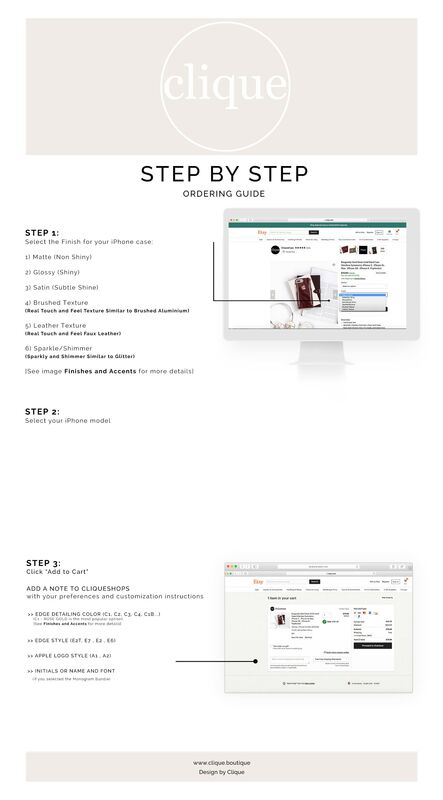 - All of our iPhone Hybrid Hard Cases are hand made just for you with care and love, we require 8 business days to create and ship each item with absolute excellence, we are sure the wait will be worthwhile.